This page is just like my Thuggish Ruggish Television Page for Bone Thugs that I have. 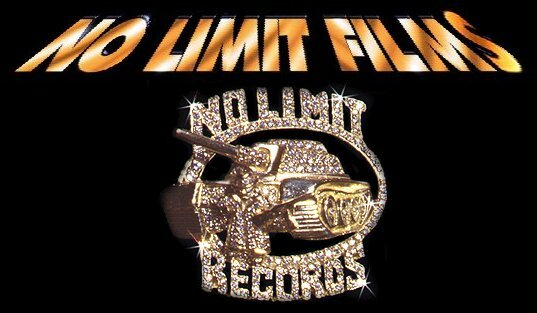 But this is the No Limit videos, interviews, & offical movies that they have out. These videos and movies will be cheaper in price than my Bone Thugs video. So this right here is to all the No Limit/Master P fans out there. Cause I'm a Master P fan myself. The prices are down at the bottom with the title of the film. Peace!!!! As you can see Master P has alot more videos out the just these that I have. If you all can help me out please send me some videos that I don't have. I will buy em off of anyone or give you one of the No Limit movies for free. So if you can help me out I would really appreciate it. Peace!!!! When you order any of these tapes, please tell me exactly which one you want so that I wont get any orders mixed up.